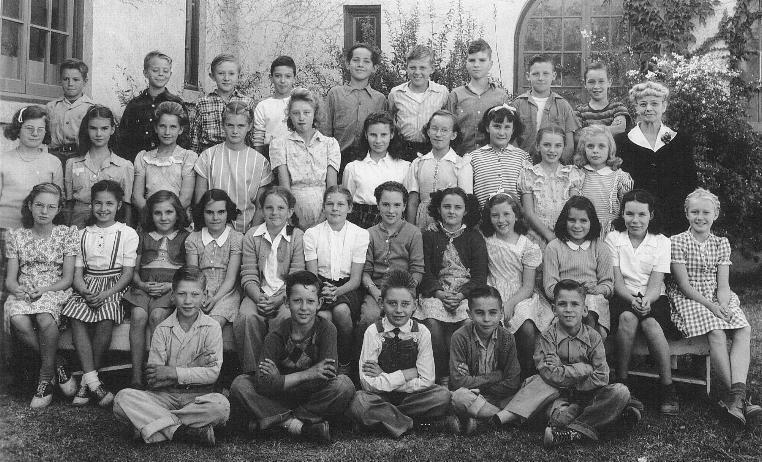 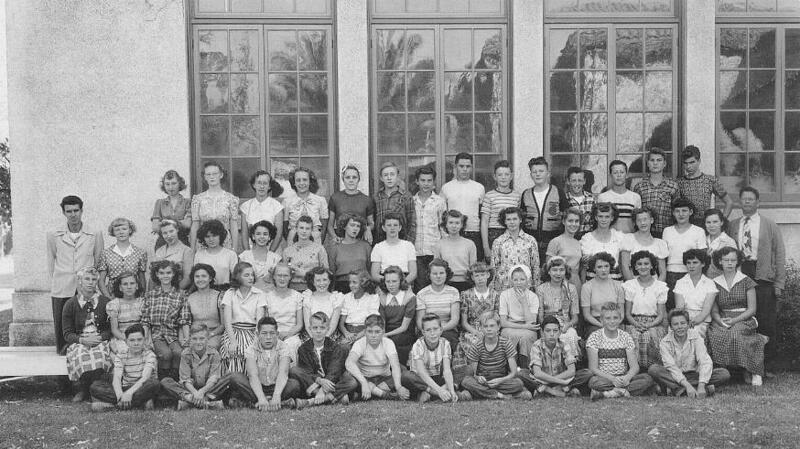 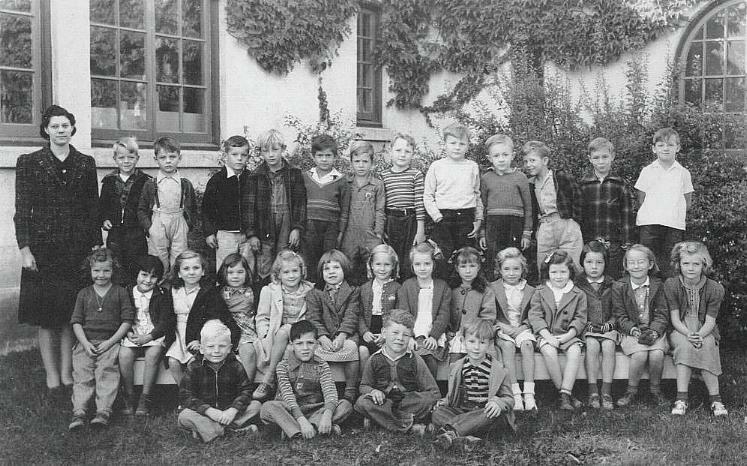 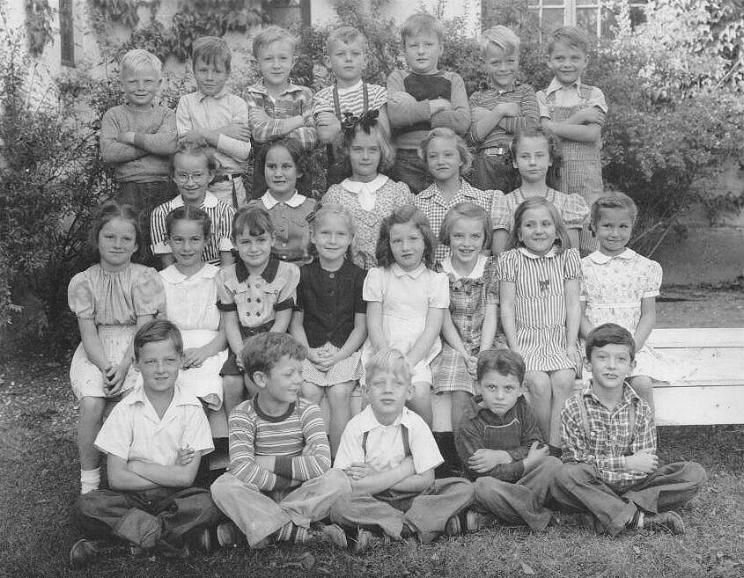 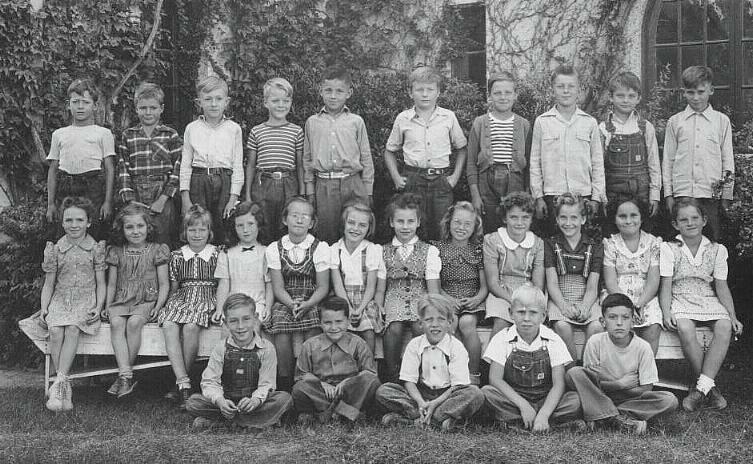 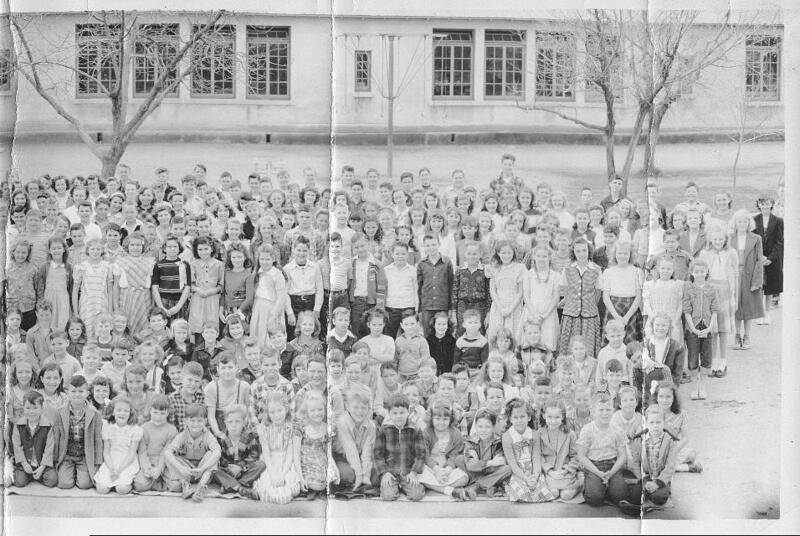 It was the 1940's in the small northern California town of Corning - a small group of children started school just before the US entered World War II. 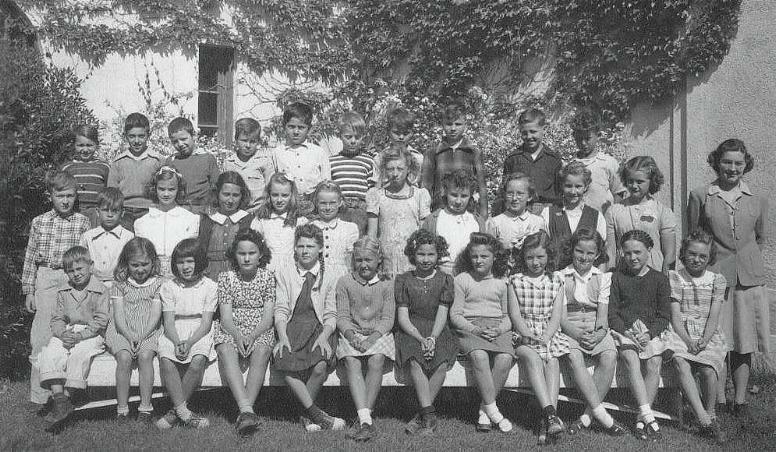 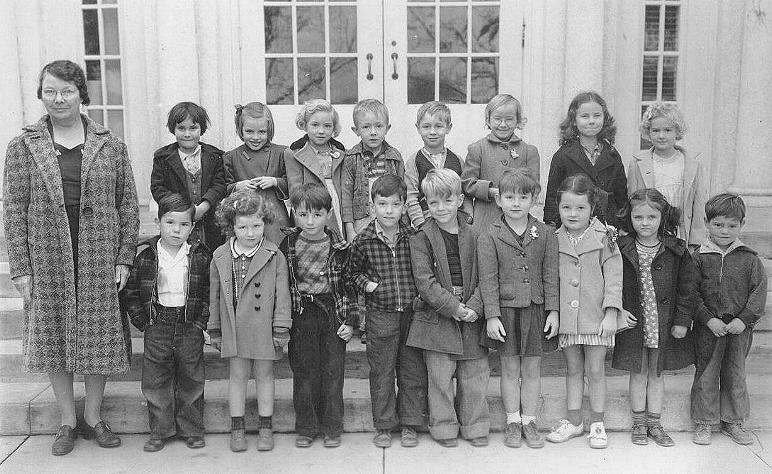 Many of the students entering Corning Kindergarten in the fall of 1941 would continue through this Corning school together - and even through Corning High School. 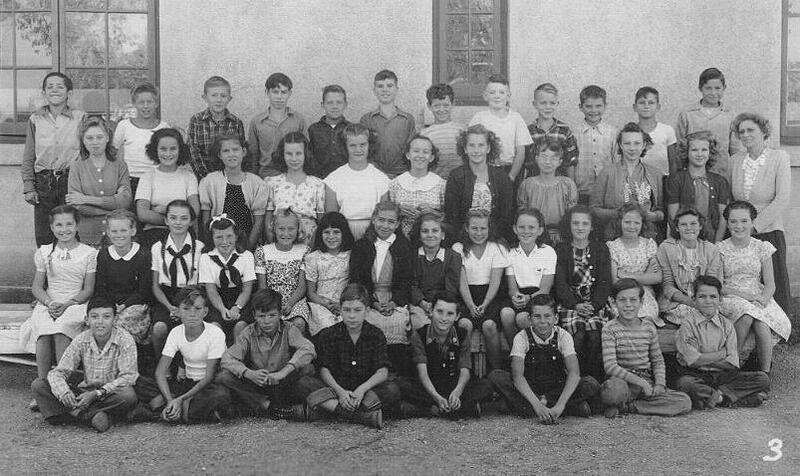 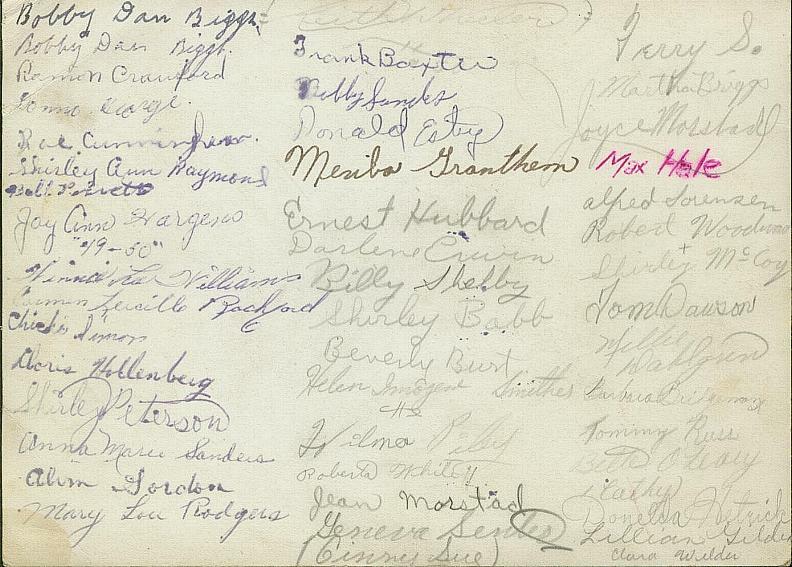 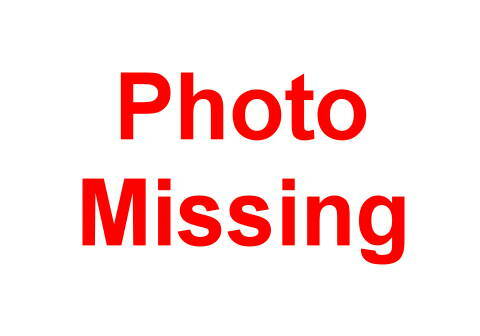 Many of them would maintain contact over the 55 years since graduating from the 8th grade. 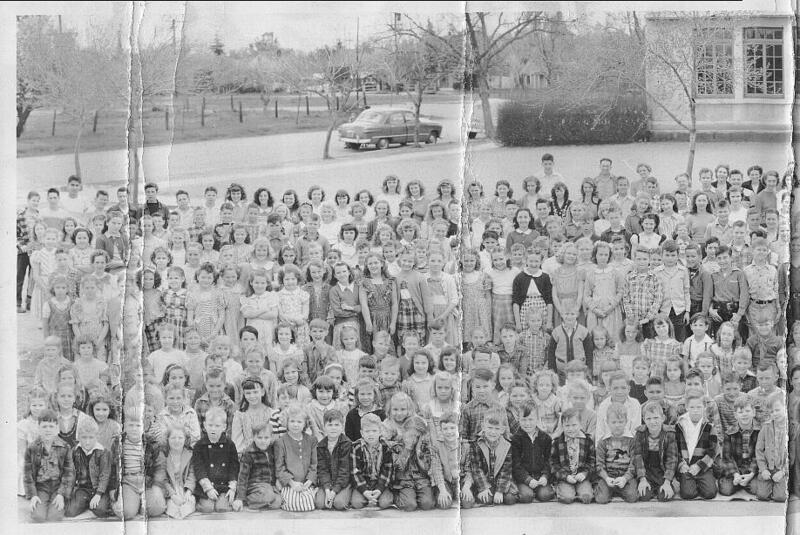 Keith Wheeler was one member of this group. 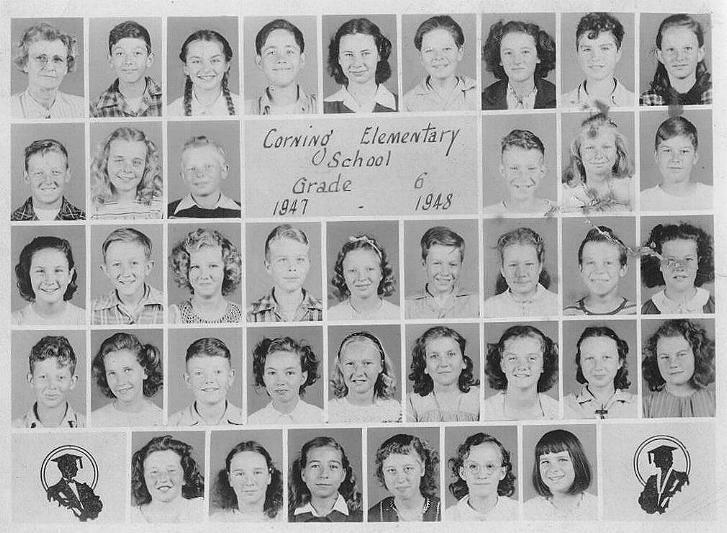 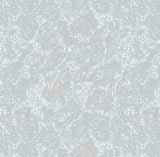 Here are presented class photos from these years. 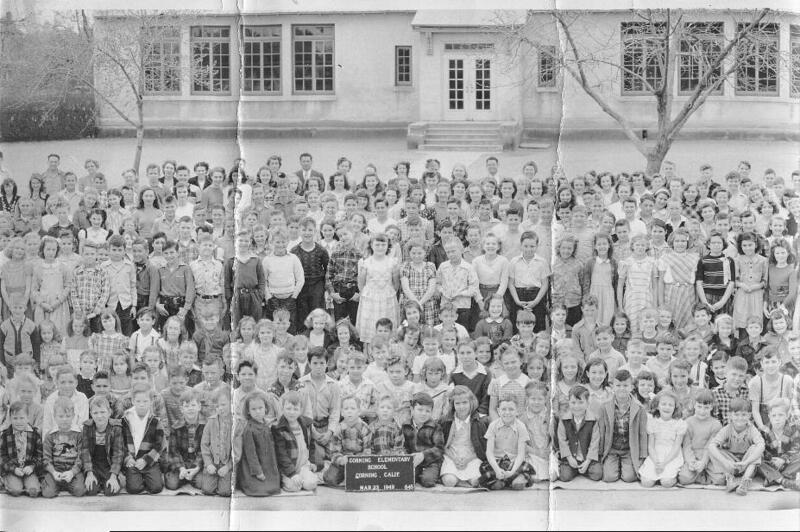 Some show defects and damage from many years of storage. 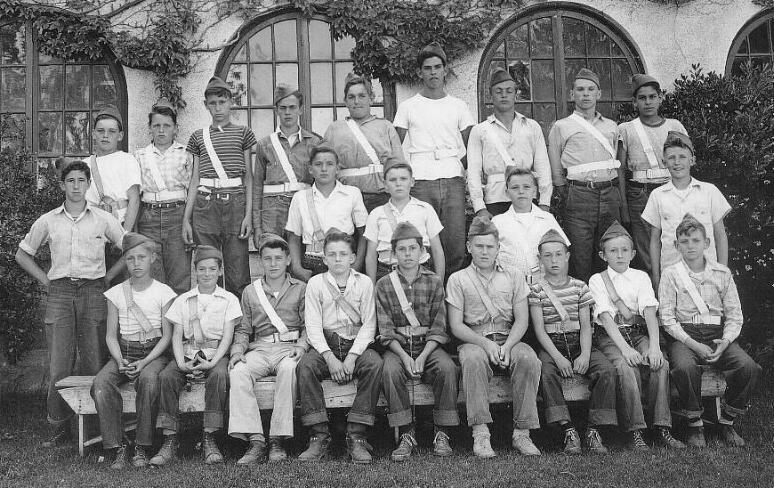 1946-47 -- "Traffic Patrol Boys"